Sony’s president of Worldwide Studios, Shuhei Yoshida, has been confirming a lot of details about the new PlayStation 4. 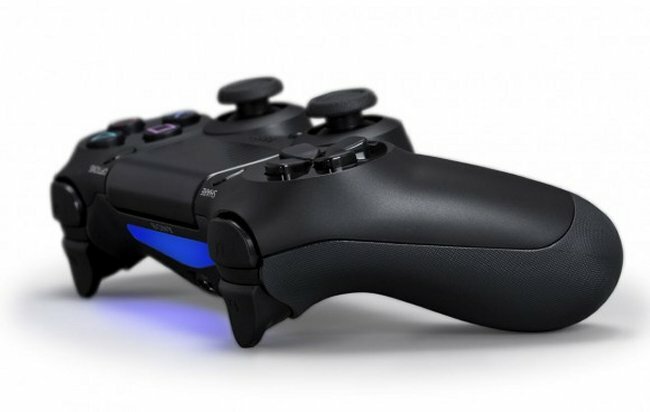 Details like the fact that existing PSN games can’t be transferred to the PS4, PS3 controllers won’t be compatible with the new console, and that the machine will function offline. Now we learn more. Yoshida has confirmed that every PlayStation 4 title will be made available for download. So every boxed game at retail will have an equivalent download version. He DID NOT say that the download will be available on release day for every boxed game, but that is probably the case. Download versions of every game will hurt companies like GameStop, but at least it’s not a download-only console. At least the used game market can live for a bit longer.